Rita Mattos has become an Internet sensation overnight. 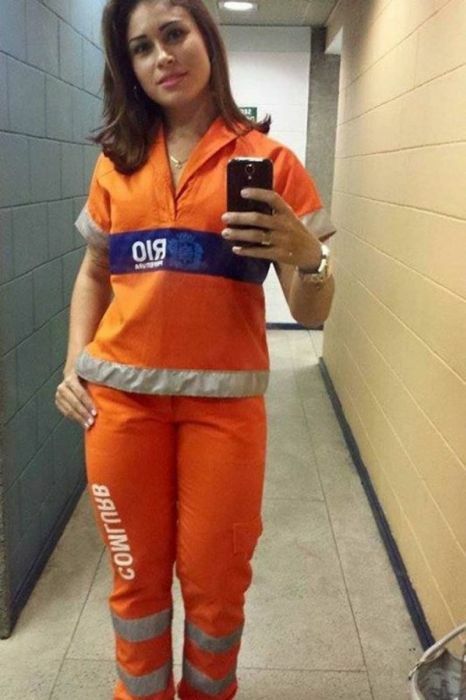 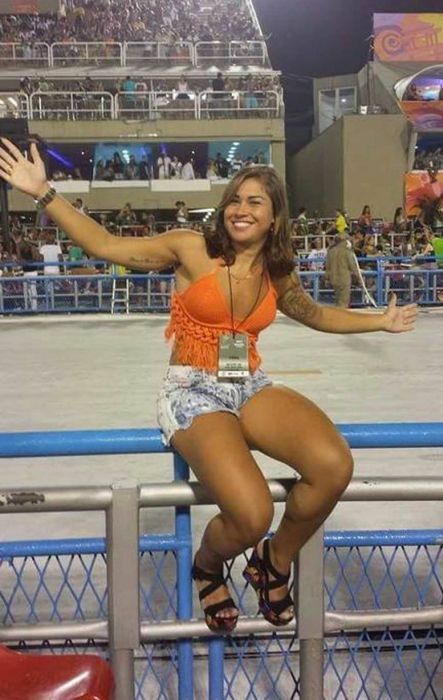 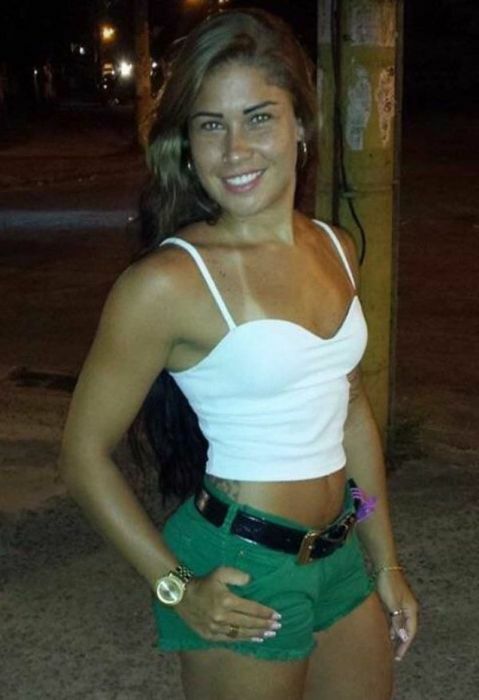 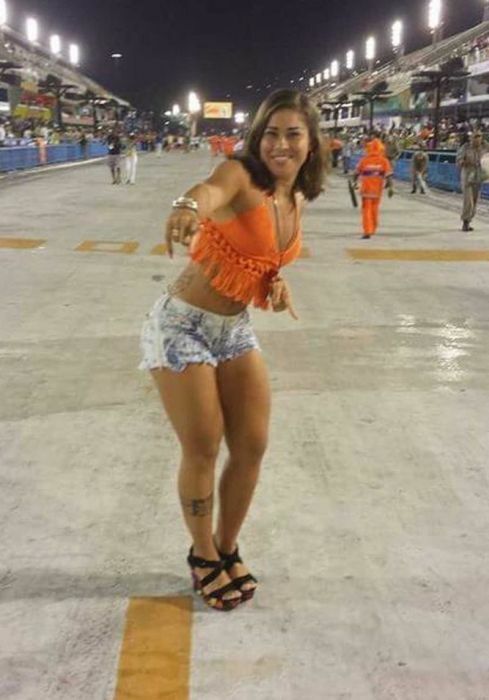 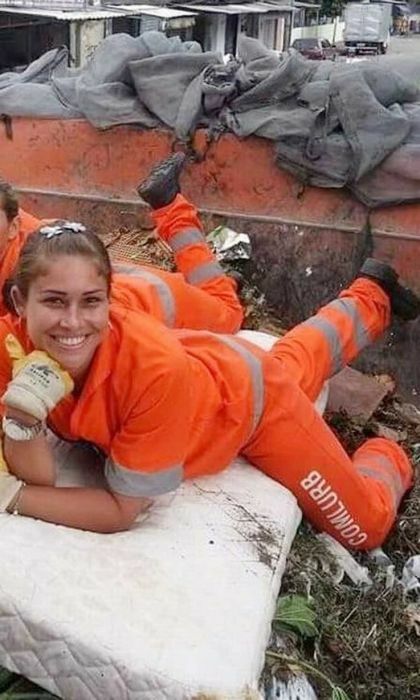 These pictures of her posing as she cleans the streets of Brazil have led to her being offered several modeling jobs as well as many dates. 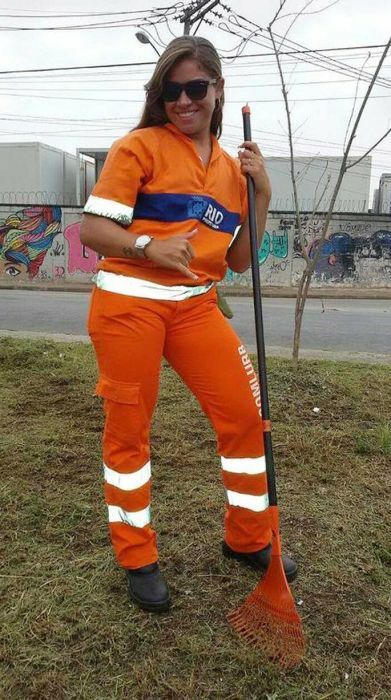 The pictures started circulating on WhatsApp and now Rita has become Internet famous.